ASC has teamed up with Saab Australia to supply an updated Integrated Ship Control Management and Monitoring System (ISCMMS) for the Navy’s Collins class submarines. Defence Industry Minister Christopher Pyne congratulated the two companies on signing the contract, saying the $24.2 million project will support up to 50 jobs in Adelaide. “I congratulate Saab on their technological advancement and also thank ASC for their work integrating this upgrade into HMAS Collins,” Minster Pyne said. Saab’s ISCMMS allows the Collins class submarines to manoeuvre and fully integrates the management of propulsion, trim, power generation and ship services. 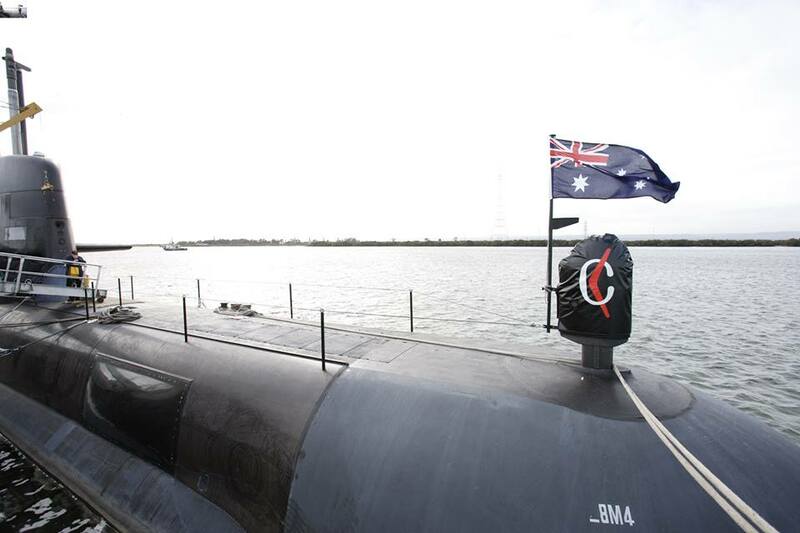 HMAS Waller is slated for upgrade in 2018, with the system to be integrated into the remaining submarines next year as they undergo their routine maintenance cycles. ASC Managing Director and CEO Stuart Whiley said the project demonstrates the high level of local industry content and collaboration in supporting Australia’s sovereign submarine capability. “ASC built the Collins Class submarine fleet and is responsible for sustaining and upgrading the submarines,” Mr Whiley added.